First guided group reaches Conwy! 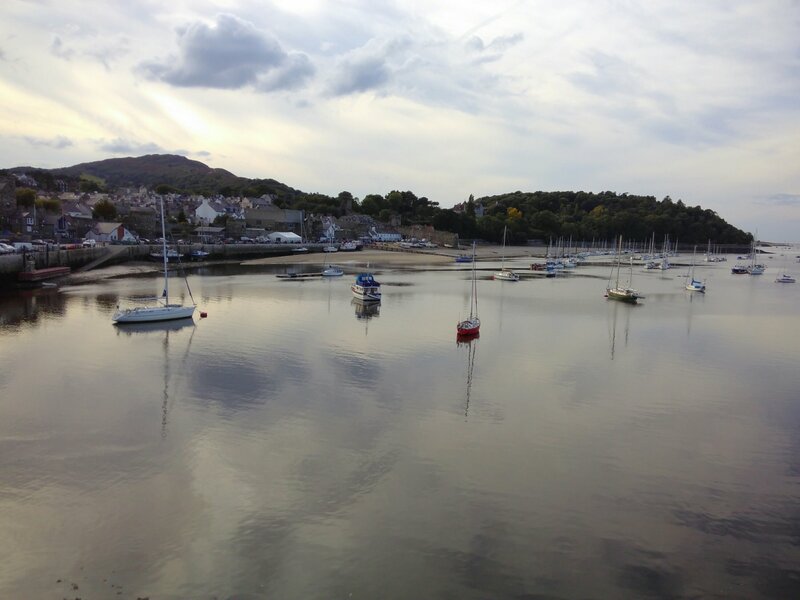 Yesterday the first guided group along the Snowdonia Way reached Conwy and successfully finished the route! Well done to them all, pioneering the way for future teams. And thanks to Thistle Trekking for organising it! If you’re keen to join a future group then check out their website (www.thistletrekking.co.uk). 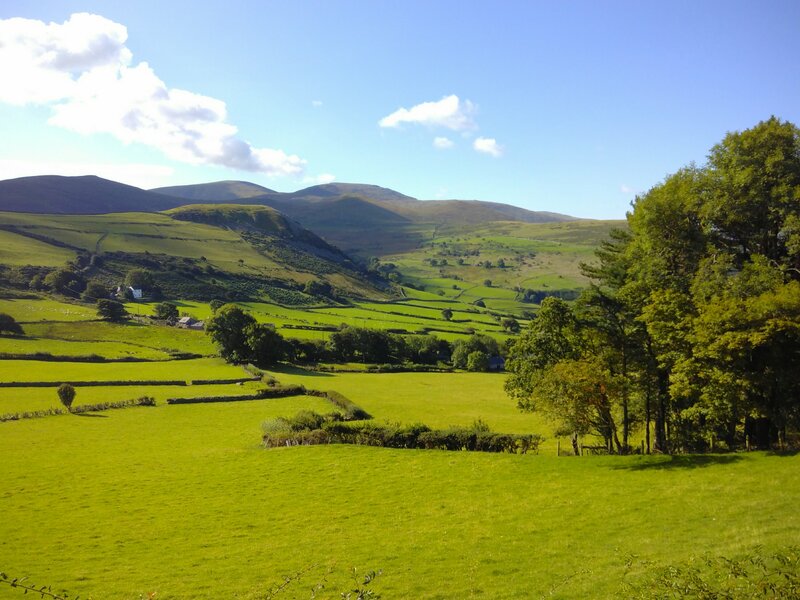 For now, here’s a sunny final view of the Carneddau, and Conwy in the evening.